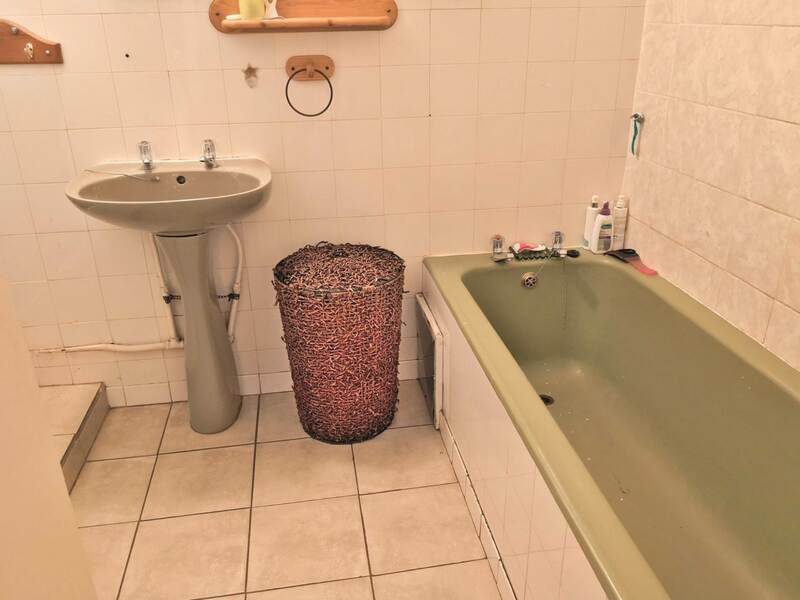 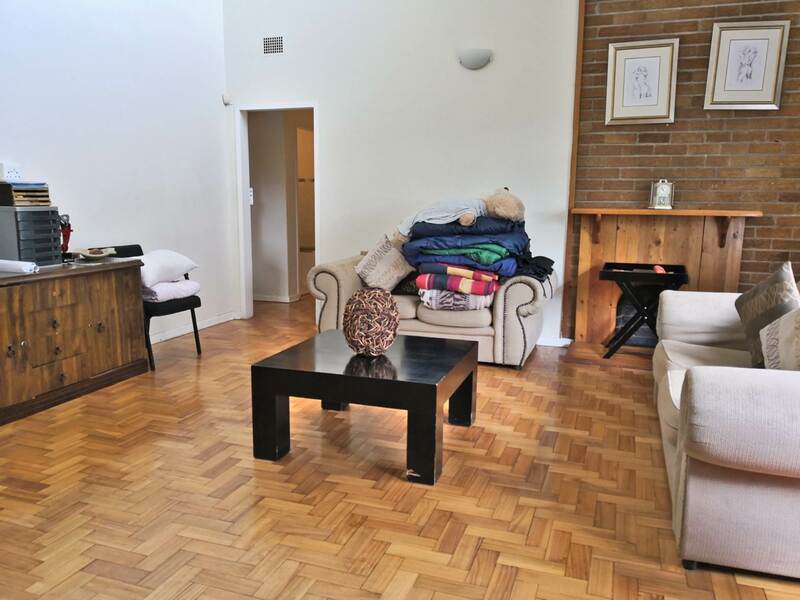 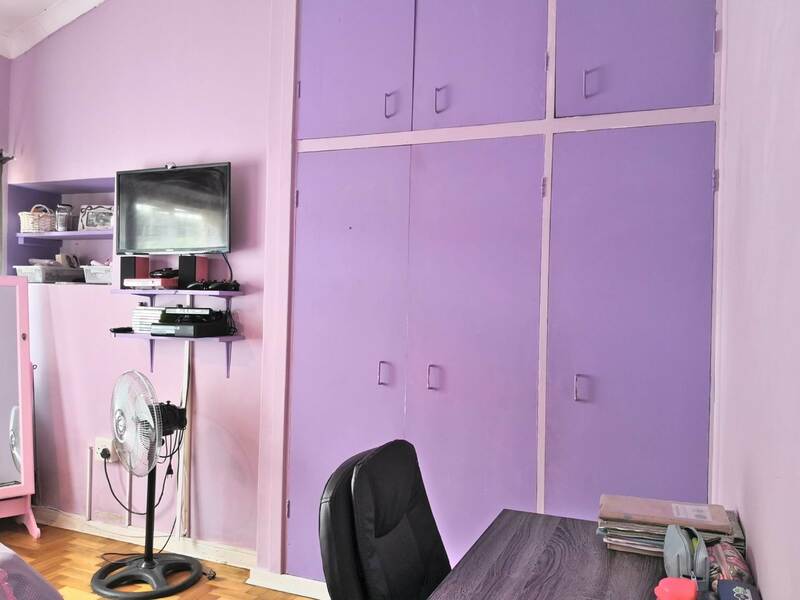 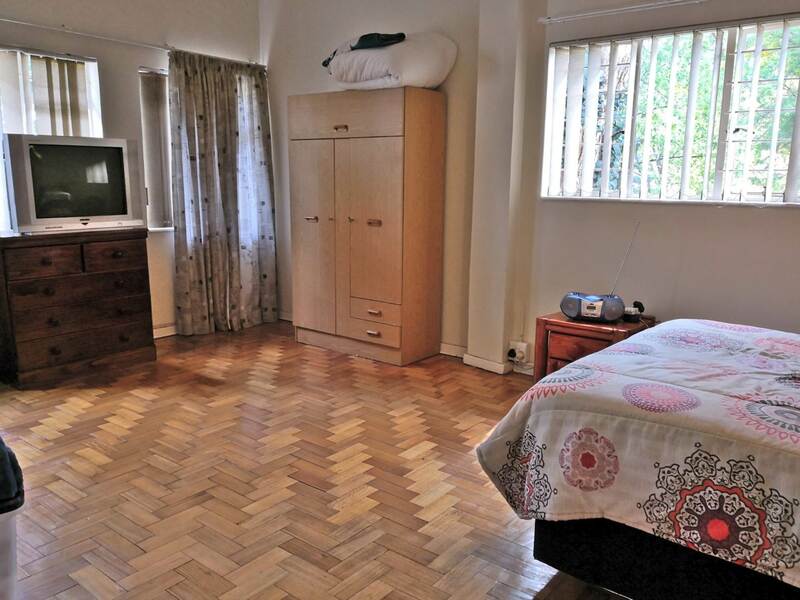 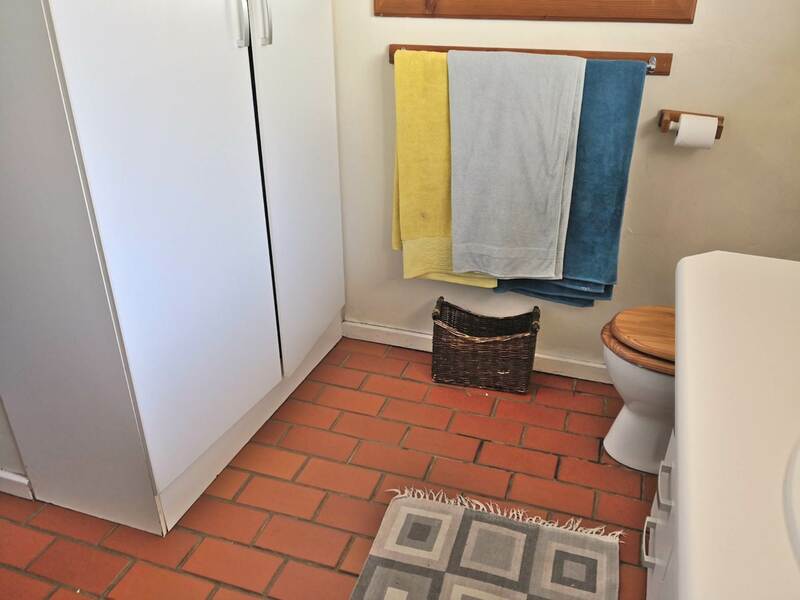 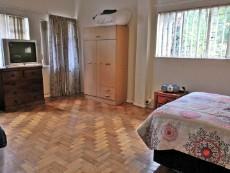 This property has the potential to be many things. 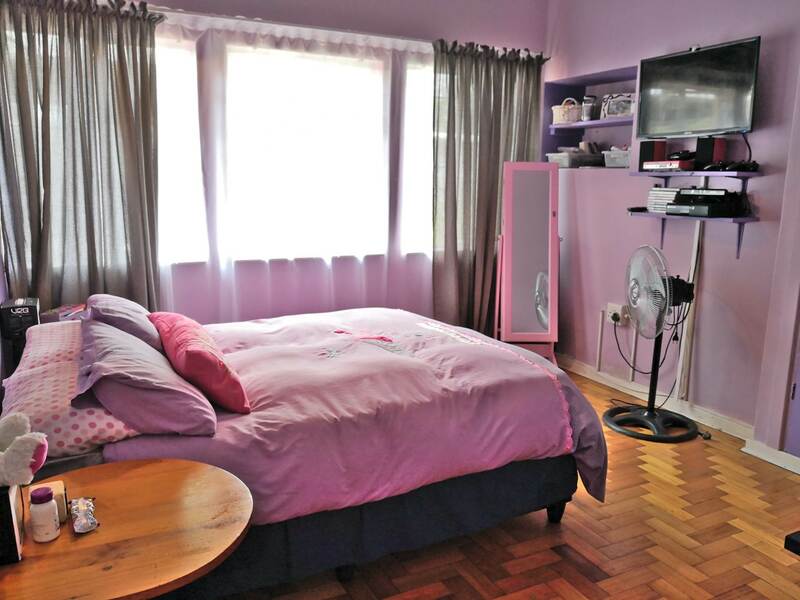 Bring your imagination and turn it into your style. 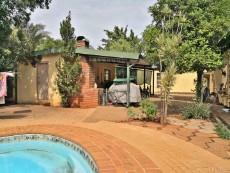 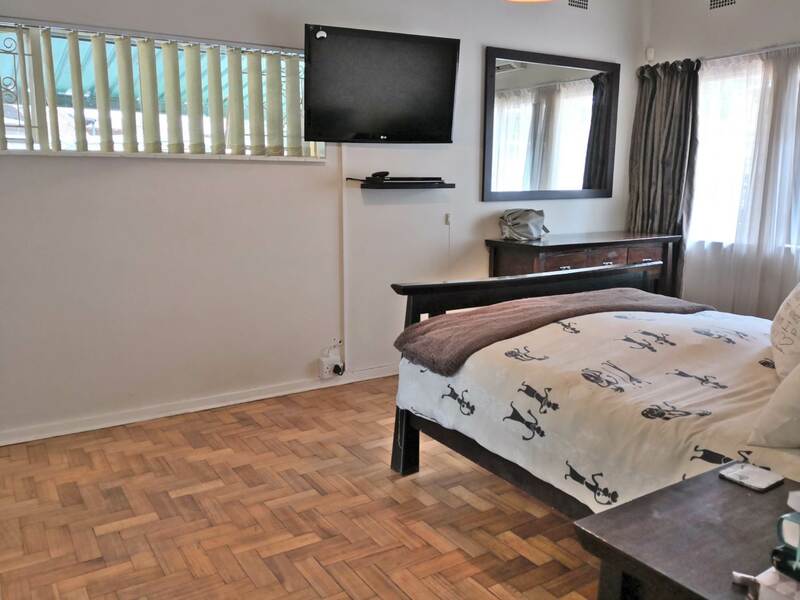 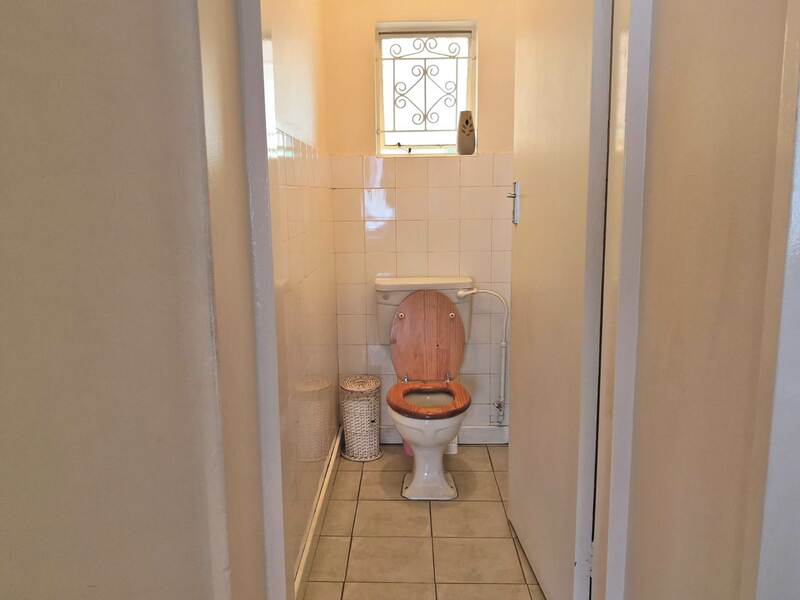 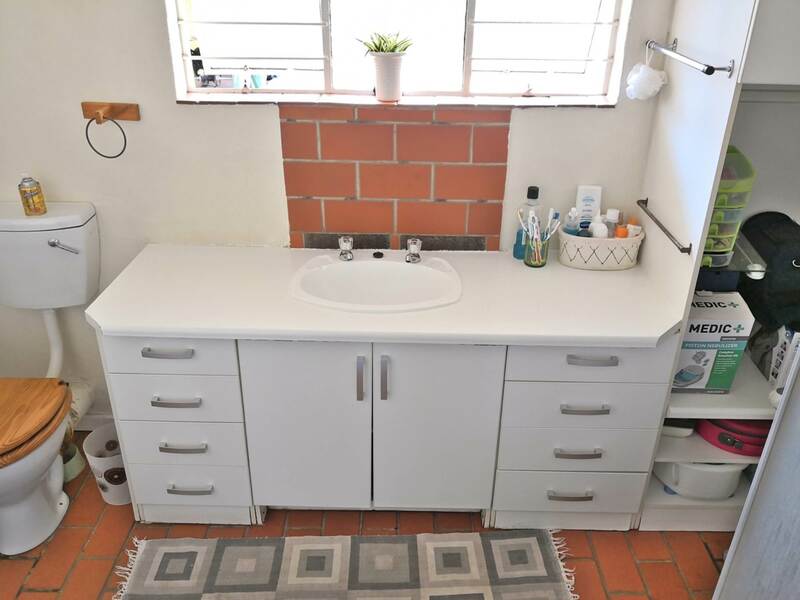 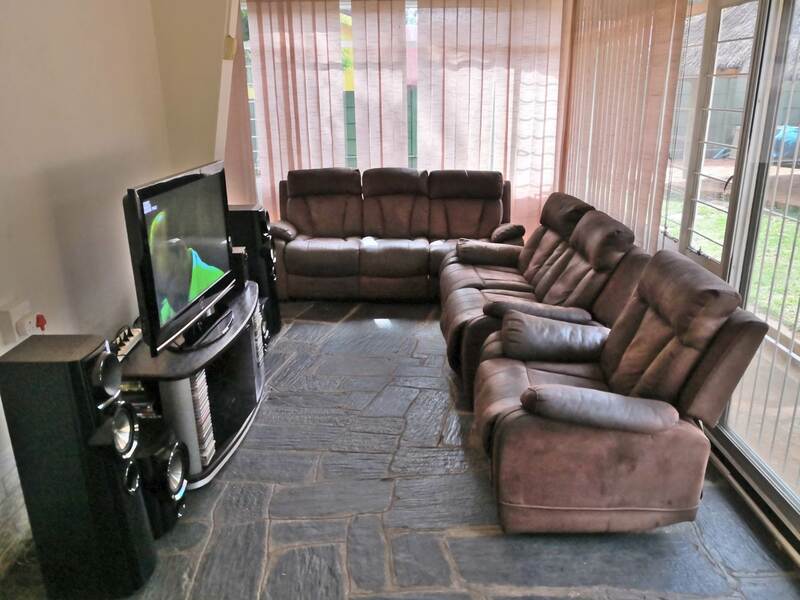 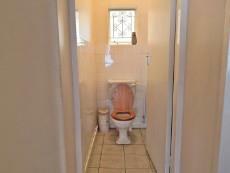 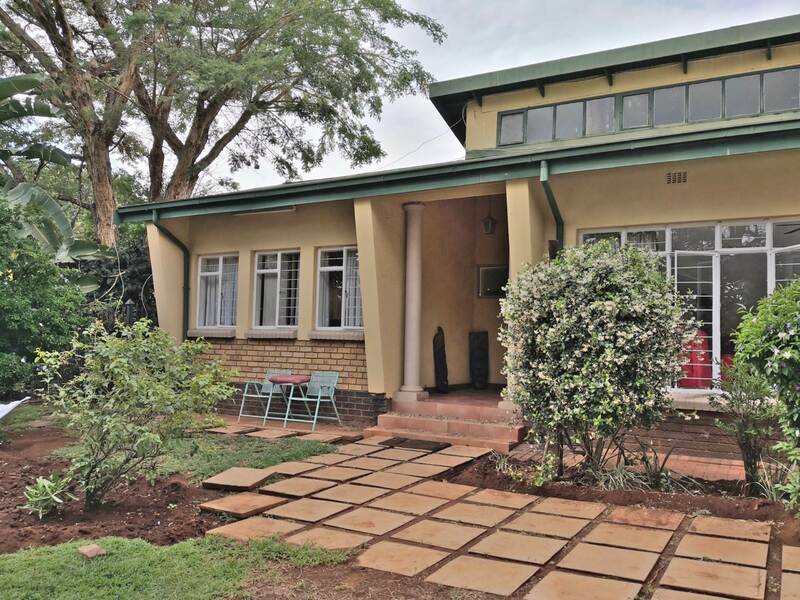 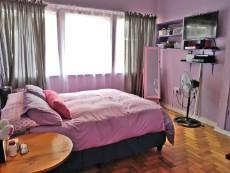 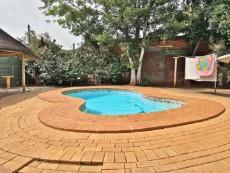 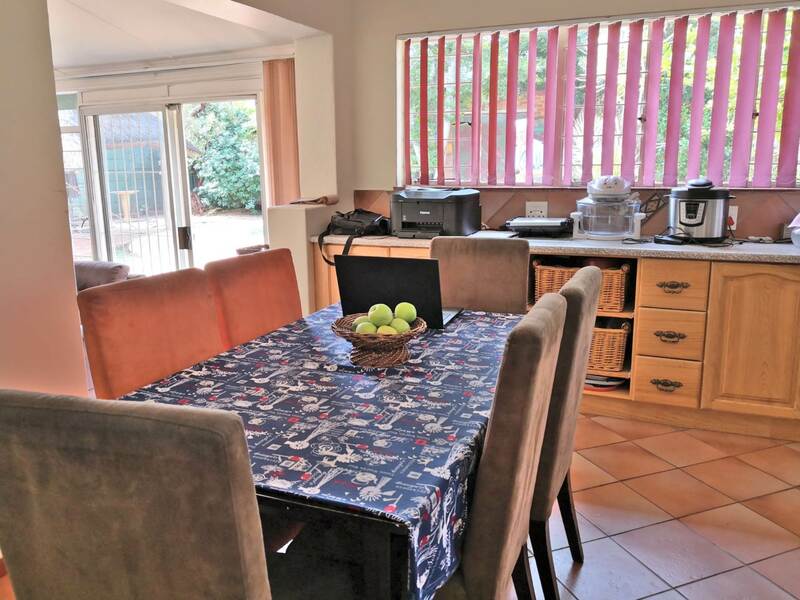 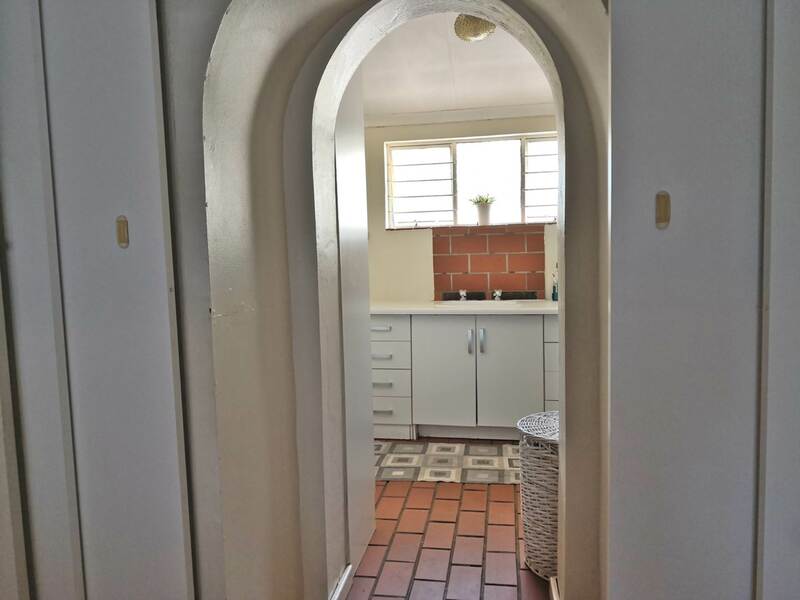 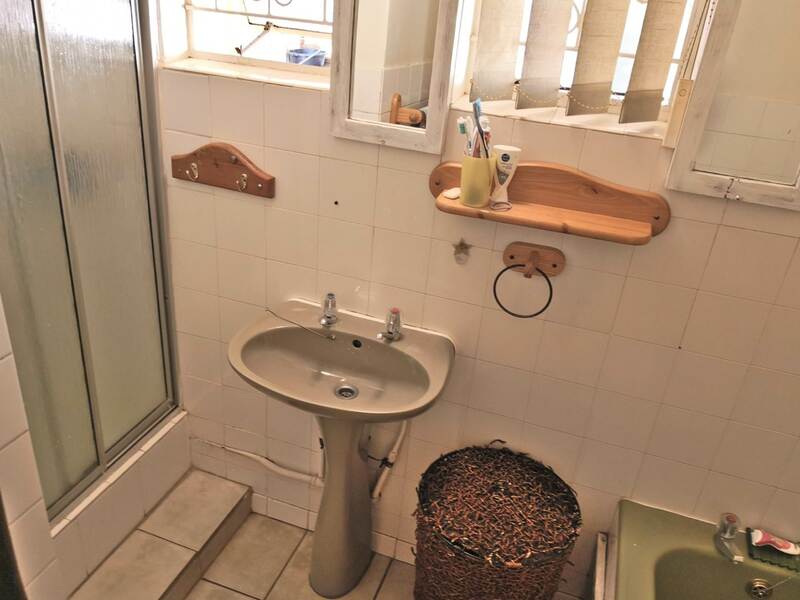 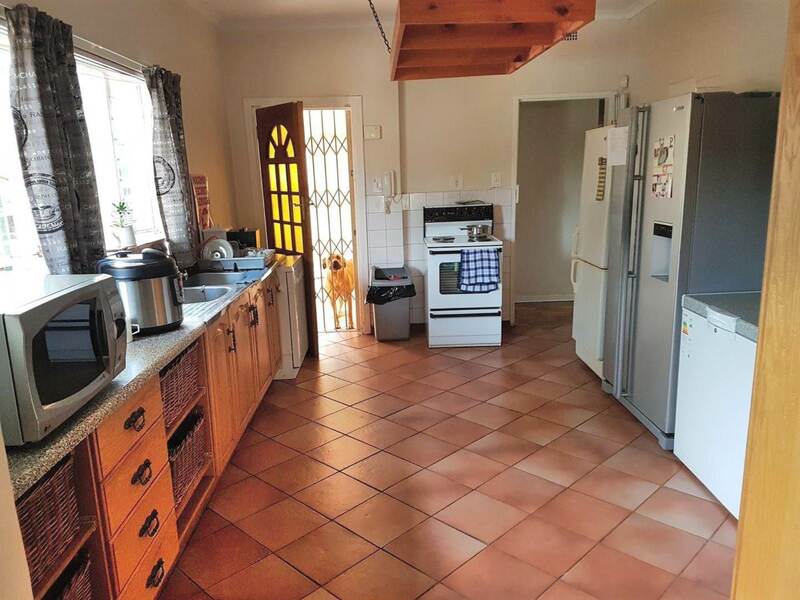 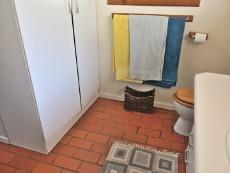 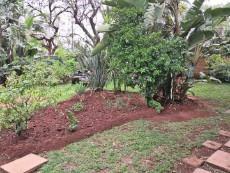 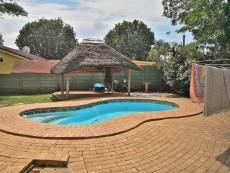 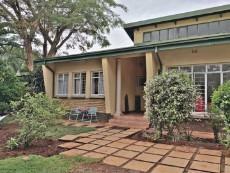 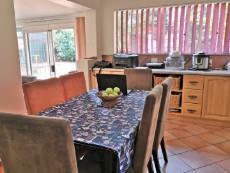 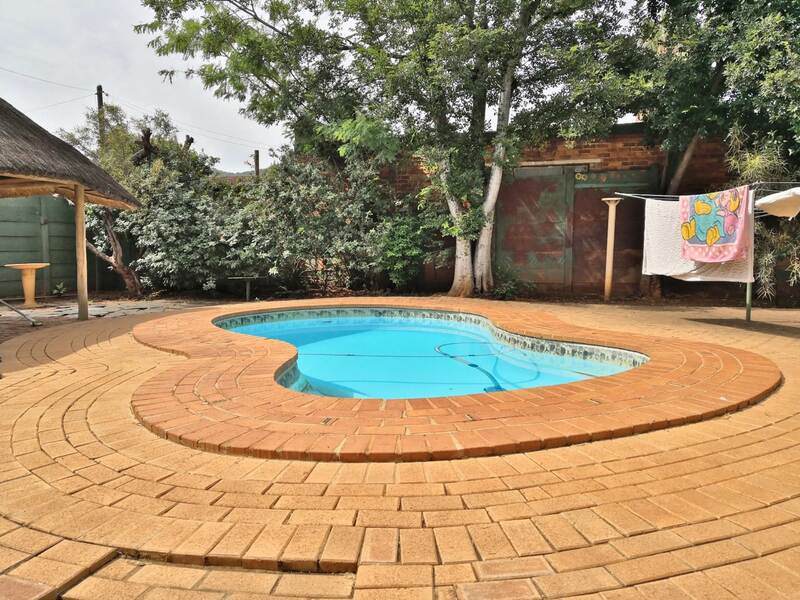 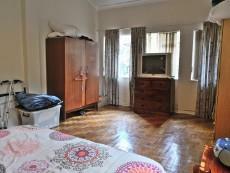 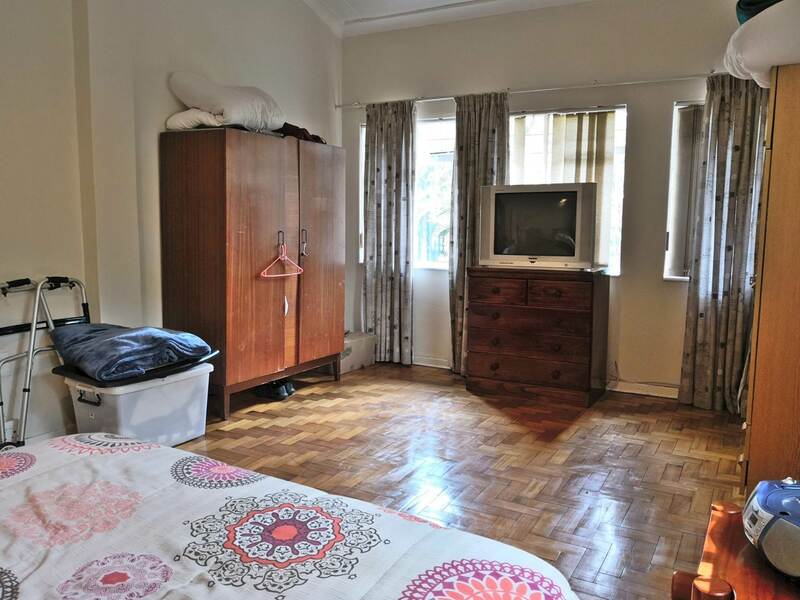 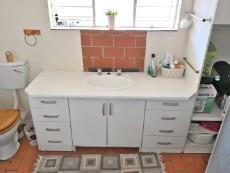 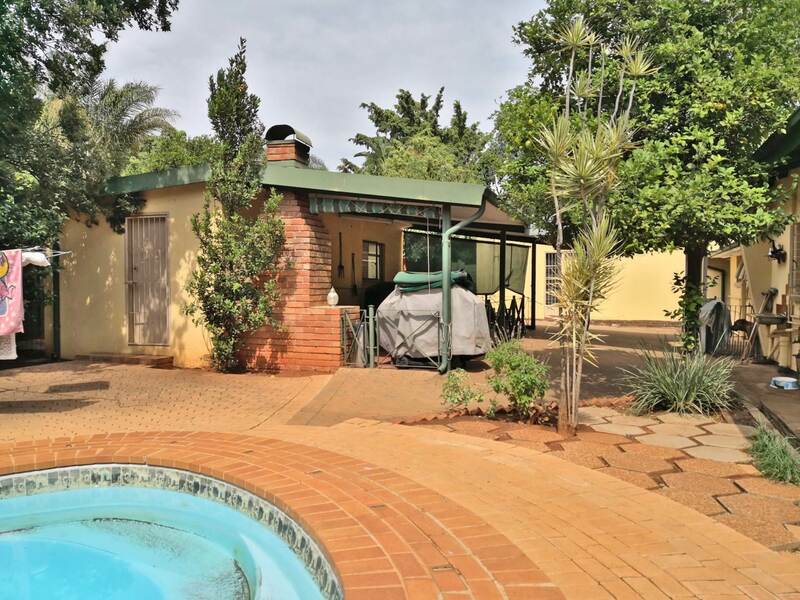 This property is situated in the middle stream of Pretoria and walk distance to Pretoria North high school. 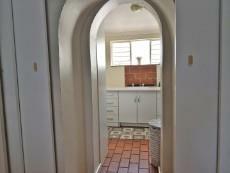 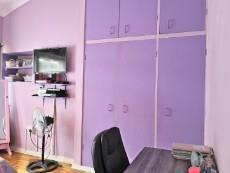 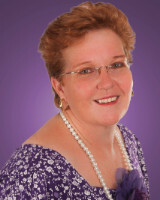 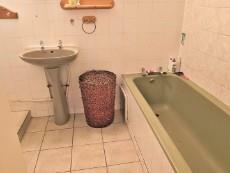 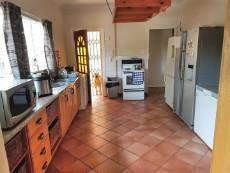 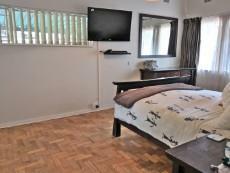 Close to many other amenities with lots of easy public transportation access.